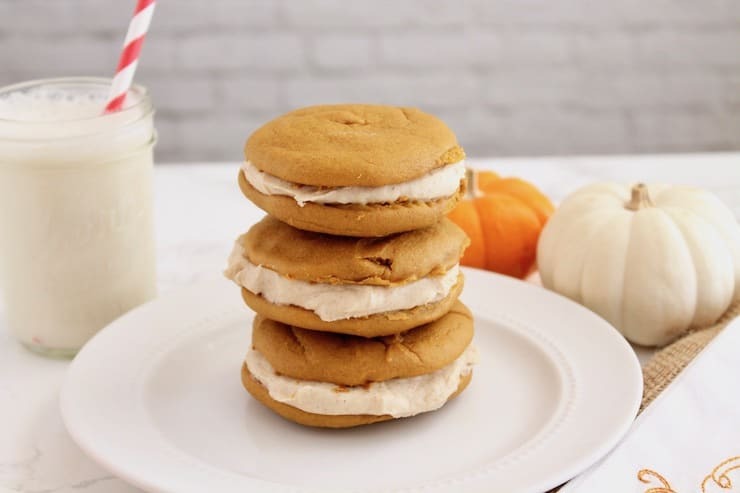 This paleo pumpkin whoopie pie recipe is the perfect easy gluten free and sugar free dessert! 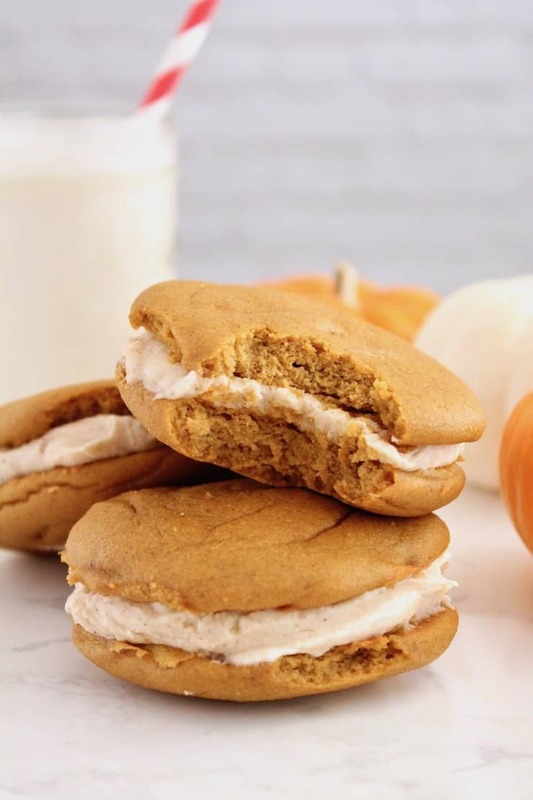 The outer cookies are soft and sweet with the dynamic flavor of pumpkin and spices while the filling is rich and creamy with a hint of cinnamon. Everyone who has gone Paleo has inevitably, at one point or another, lamented the loss of dessert. 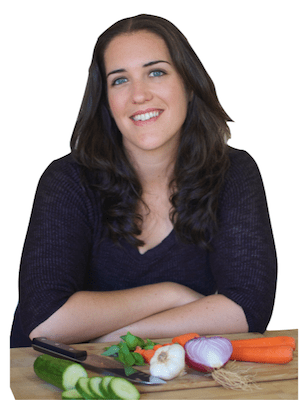 Over at Paleo Scaleo, I believe wholeheartedly in scaling the Paleo lifestyle to fit your everyday life. It’s the only way it’s sustainable for the long term, or at least for my long term. And let’s be honest – my long term includes dessert. 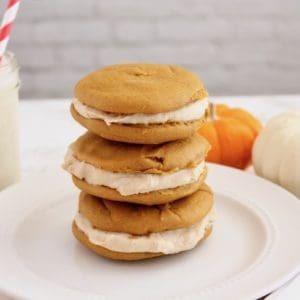 While you’ve got these whoopie pies baking in the oven, pop on over to my site and check out some of my other recipes. In addition to some decadent Paleo desserts, you can find things like Buffalo Chicken Stuffed Sweet Potatoes and Fish Tacos with Jalapeno-Lime Slaw. 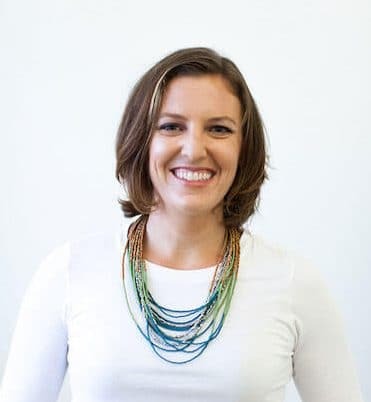 I also have a free resource library that includes Paleo shopping lists, clean eating tips, at home workouts, and more that you can access directly from the site, or you can gain access to it here. This paleo pumpkin whoopie pie recipe comes together in around 30 minutes, so it looks impressive but is actually pretty easy to make! 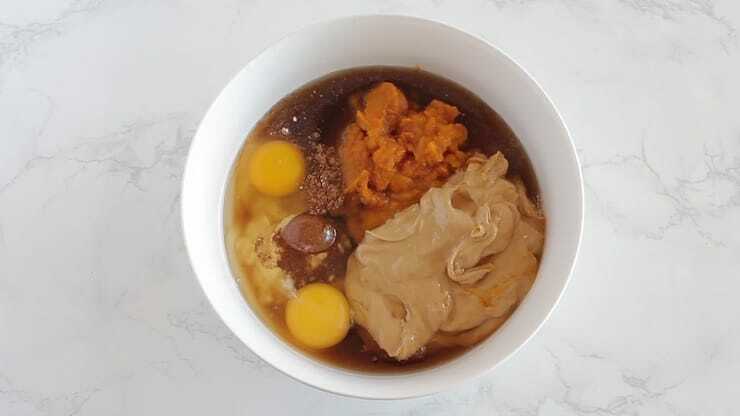 My favorite part about the recipe is that you add all the cookie ingredients to one bowl and mix. Once the cookies are in the oven, you can rinse the bowl and make the filling. The texture of these whoopie pies is so perfect. The cookies are very soft and cake like, which makes it easy to bite into them without all of the cream squeezing out of the middle. This is the perfect recipe for holidays or for fall or winter. 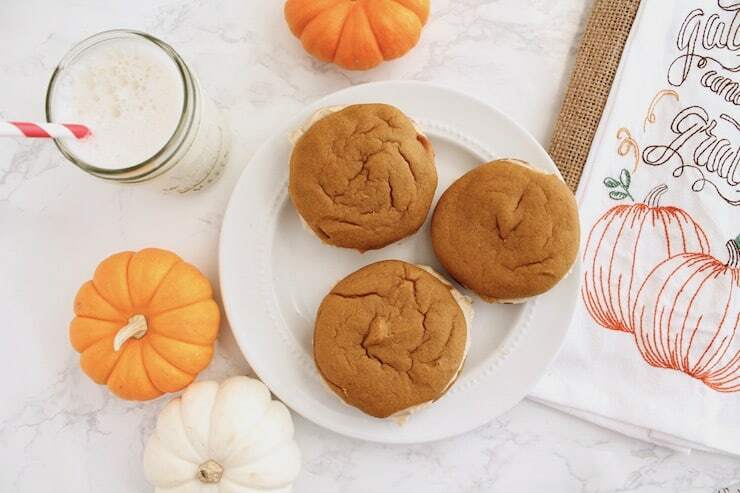 The pumpkin and spice really go well with a hot cup of cider or hot cocoa by the fire! This recipe works best with cashew butter that just consists of 100% cashews. 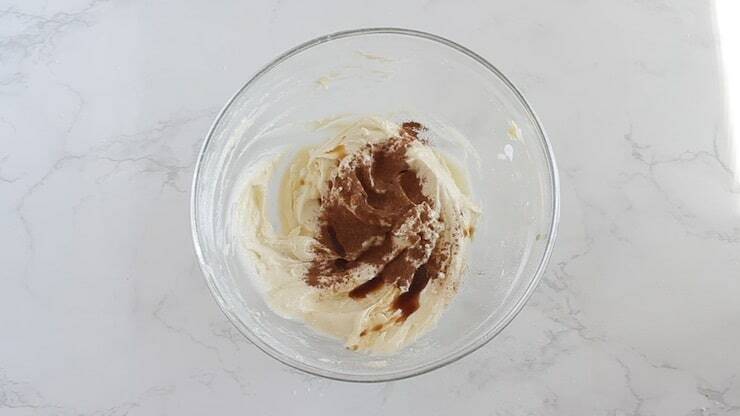 Some grocery stores have cashew butter with added sunflower or safflower oil–avoid using these types of cashew butter because they will mess up the texture of the cookie. It’s best to use full-fat canned coconut milk for the sugar free filling. Lite coconut milk or the one in the carton won’t work because those are too thin. If your canned coconut milk is chunky when you open it, mix it until it’s smooth in a blender or with a hand blender before adding it to the filling mix. The eggs are needed for the cookies and can’t be substituted. Any major substitutions besides the ones listed on the ingredients list likely won’t work. But if you do experiment and find a good substitute for something please leave a comment and let us know how it works out! There are two different options for the filling to choose from. The one that is palm shortening-based is best for those who are dairy-free and don’t want to use butter. The other one uses mainly butter and sugar-free confectioners sweetener which is the better option for a low carb or sugar free recipe. Your cookie batter will be stickier and wetter than normal cookie batter. It’s ok – this is what will make them fluffy and “pie” like. Be sure to use parchment paper or a silpat on the baking sheet. Since these cookies are so soft they will stick to the sheet without parchment. Be cautious when removing the cookies from the parchment to avoid any breaking. Shape the cookie batter as the diameter that you want it on the cookie sheet. It will rise a bit, but it wont widen or become a perfect circle if it’s not shaped that way before baking. You want to make sure the cookies are shaped evenly so the cookies fit together well with the cream in the middle. 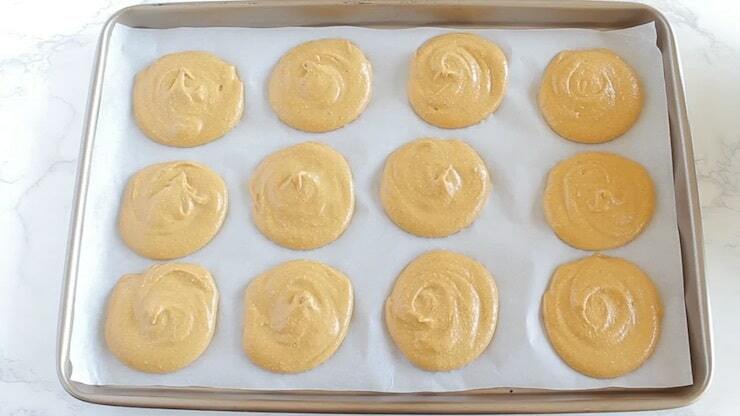 The cookies will rise in the oven and be puffy when they come out. Allow them to cool completely before removing from the cookie sheet. You can store any leftovers at room temperature for a day or two, or store them in the fridge for up to a week. If stored in the fridge, just be sure to bring to room temp before eating – otherwise your cream filling will be solid. I was able to make 16 good-sized cookies from the batter (which makes 8 whoopie pies). The amount of cookies may vary depending on your brand of ingredients. Be sure to make an even amount of cookies– 12-16 cookies is best. You want to avoid making the cookies too large because they will require too much frosting in the middle. Pre-heat the oven to 350°. Combine all of the cookie ingredients into a mixing bowl. Use a stand mixer, hand blender or electric mixer to combine the ingredients. Place 12-16 heaps of the batter onto a baking sheet lines with parchment paper or a silpat (they can stick so this is important). Shape the cookies evenly in the size you want them so they match for the whoopie pies. Bake for about 15-18 minutes until cookies are puffy but still soft. Let cool completely before removing from the parchment. To make the sugar free filling, start by combining the butter and coconut milk in a bowl. 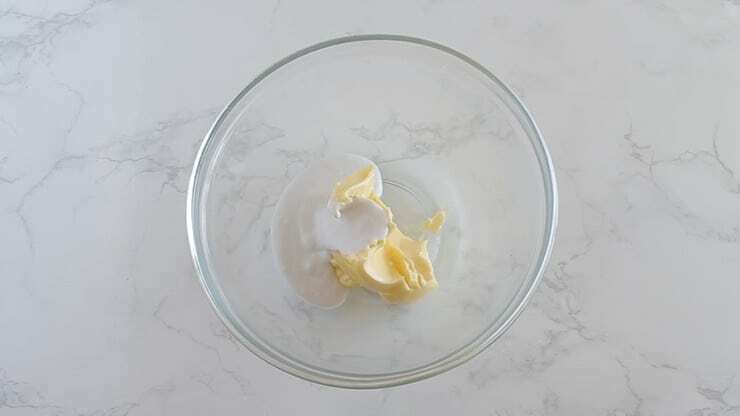 Use an electric beater to whip the butter and coconut milk together. Sift the confectioners sweetener so there are no lumps, then add it slowly in small bits to the bowl while whipping with the electric beater. Add in cinnamon and vanilla extract. To assemble to cookies, put a heaping spoonful of the filling onto the underside of one cookie. Then place another cookie on top of the filing like a sandwich. 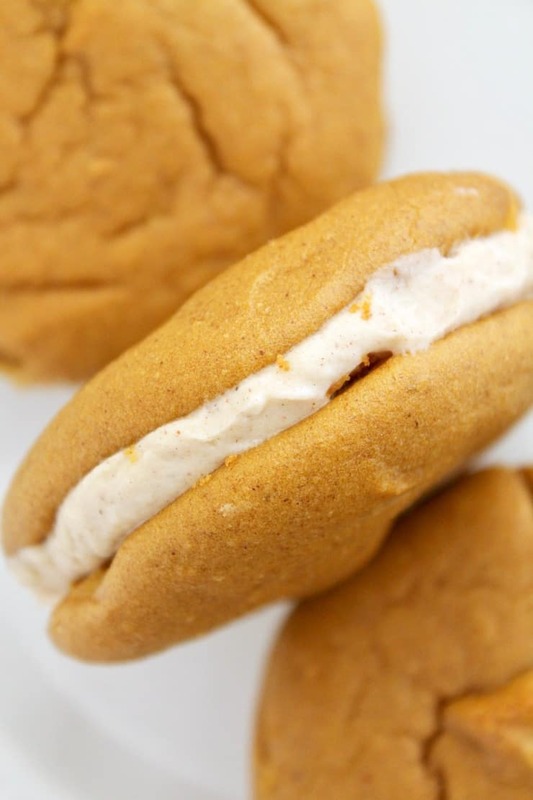 Did you like Pumpkin Whoopie Pie Recipe (Paleo & Sugar Free)? Don’t forget to rate the recipe and leave me a comment below. You can also follow me on Facebook, Instagram, Pinterest! Combine all cookie ingredients in the bowl of a stand mixer or food processor and mix until fully combined. Dough will be wet/sticky. Spoon the cookie dough onto the parchment covered cookie sheet in 16 equal portions. 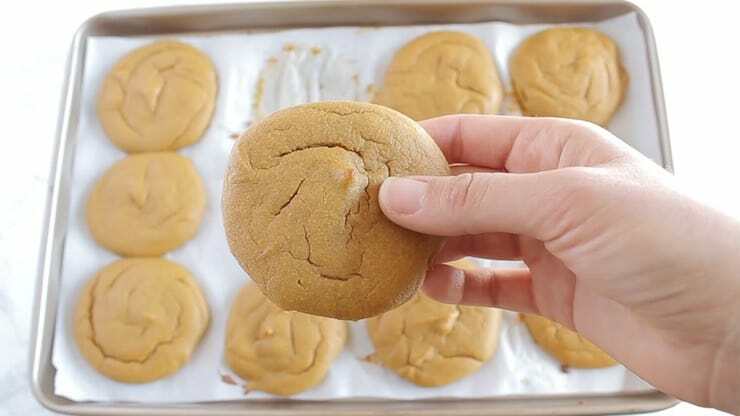 Bake for 15-18 minutes, until the cookies are puffy but still soft. Allow to cool completely before removing from the parchment paper. 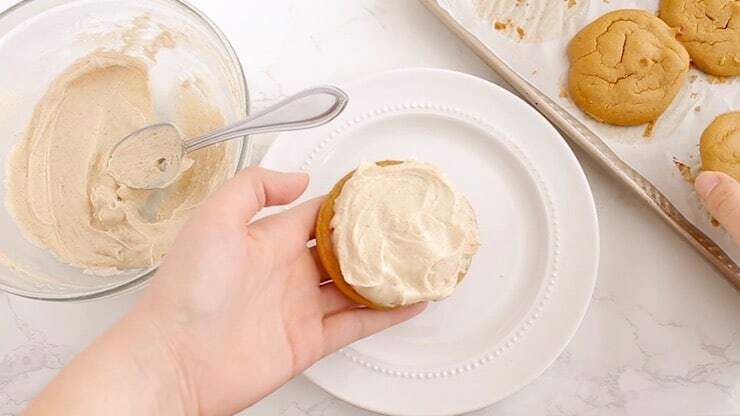 While the cookies are baking, make your desired version of cream filling. 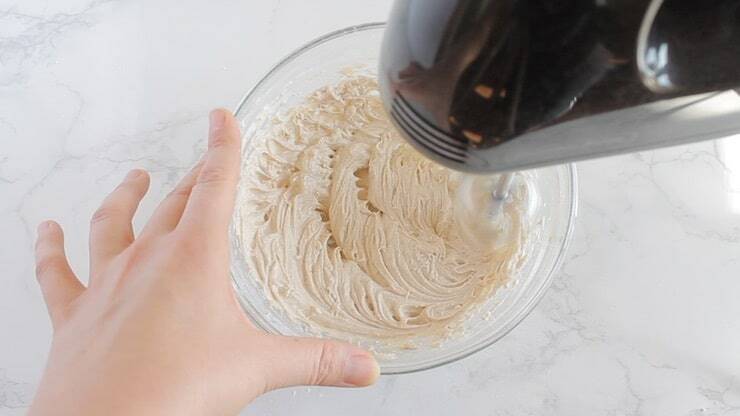 Combine all of the filling ingredients in the bowl of a stand mixer with the whisk attachment or in a bowl with an electric beater. Beat on high until fully combined and the shortening has become fluffy and light. 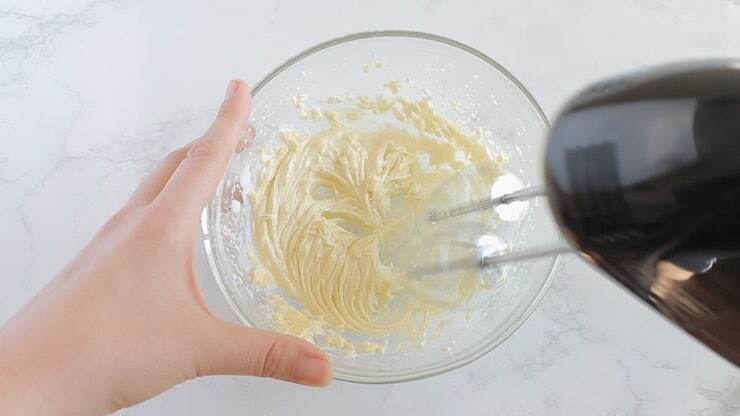 Add the butter and coconut milk to the bowl of a stand mixer with the whisk attachment or in a bowl with an electric beater. Beat on low/medium until fully combined. Make sure to sift the confectioners sweetener so there are no lumps. 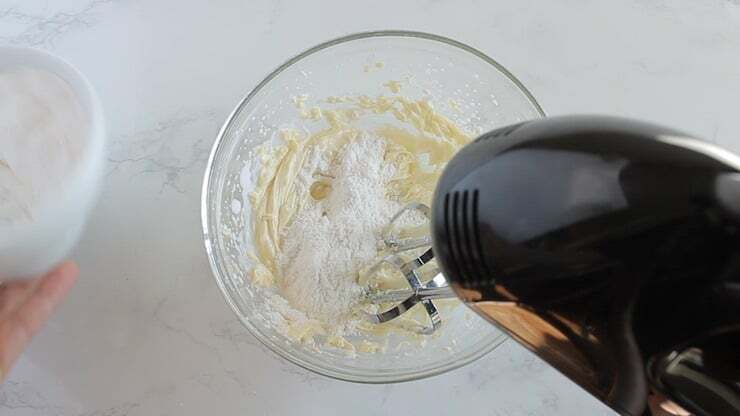 While mixing the butter mixture with the electric beater, add a small portion of the sweetener at a time while blending until it's all mixed. Add in the vanilla and cinnamon and blend again until it's all incorporated. 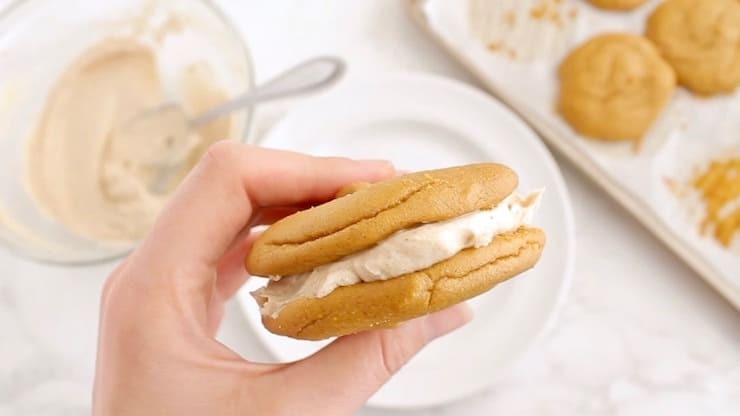 To serve, turn one cookie upside down, top with a heaping spoonful of the cream filling, and top with another cookie to make a sandwich. Repeat with all cookies until you're done. This recipe works best with cashew butter that just consists of 100% cashews. 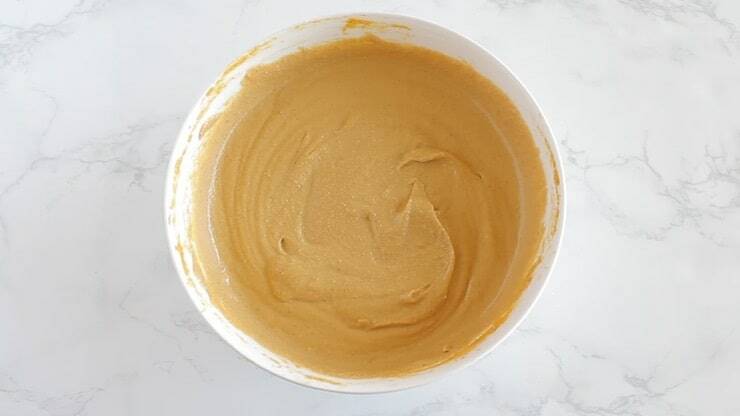 Some grocery stores have cashew butter with added sunflower or safflower oil--avoid using these types of cashew butter because they will mess up the texture of the cookie. It's best to use full-fat canned coconut milk for the sugar free filling. Lite coconut milk or the one in the carton won't work because those are too thin. If your canned coconut milk is chunky when you open it, mix it until it's smooth in a blender or with a hand blender before adding it to the filling mix. There are two different options for the filling to choose from. The one that is palm shortening-based is best for those who are dairy-free and don't want to use butter. The other one uses mainly butter and sugar-free confectioners sweetener which is the better option for a low carb or sugar free recipe. Your cookie batter will be stickier and wetter than normal cookie batter. It’s ok - this is what will make them fluffy and “pie” like. I was able to make 16 good-sized cookies from the batter (which makes 8 whoopie pies). The amount of cookies may vary depending on your brand of ingredients. Be sure to make an even amount of cookies-- 12-16 cookies is best. You want to avoid making the cookies too large because they will require too much frosting in the middle. Shape the cookie batter as the diameter that you want it on the cookie sheet. It will rise a bit, but it wont widen or become a perfect circle if it's not shaped that way before baking. You want to make sure the cookies are shaped evenly so the cookies fit together well with the cream in the middle. You can store any leftovers at room temperature for a day or two, or store them in the fridge for up to a week. If stored in the fridge, just be sure to bring to room temp before eating - otherwise your cream filling will be solid. Nutrition facts below are for 1 whoopie pie made with sugar free ingredients and the low carb sugar free filling. To get net carbs, subtract 25 grams of sugar alcohol per serving and 5 grams of fiber. One whoopie pie made with sugar free ingredients has 18 net carbs. 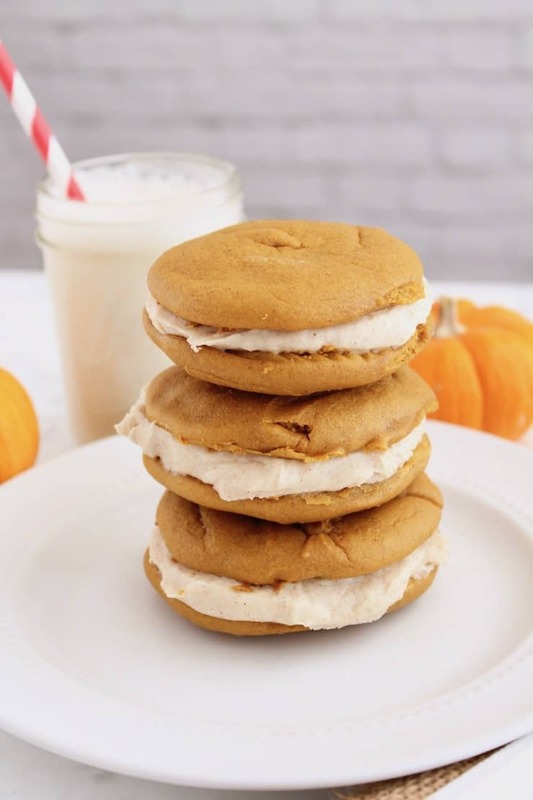 This paleo pumpkin whoopie pie recipe was originally posted in October of 2016, but has been republished in October of 2018 to include improved recipe tips, photos and a video. Original recipe by Jessica Scully, photos and video by Hannah Healy. Ooh yummy! Love this recipe, sweet treats for my family! These both look — and sound — amazing. 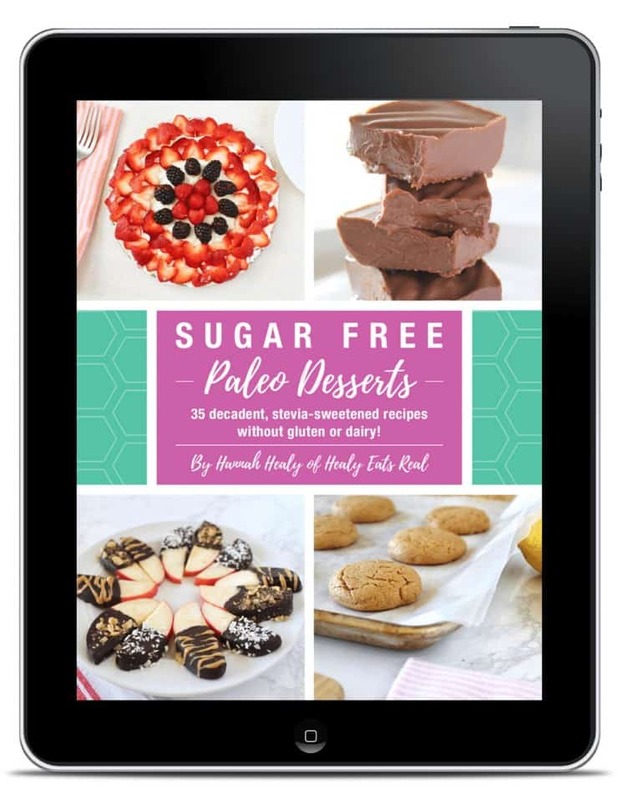 I don’t follow a paleo diet, but I definitely wouldn’t miss dessert if I did, thanks to these! Hi there. These look very delish. My daughter has an egg and dairy allergy. Can the egg be substituted? If so with what? Hi Jen, Sorry the eggs are needed for this recipe. Whoopie is right! This looks like such a fun recipe. I can’t wait to try it out. Thanks again! Hannah, these look delicious! I love that it only takes 30 minutes to make them also!! Thanks! Yes, I love how easy they are! Quick and easy recipe for a great treat! Love that this is also paleo and gluten-free! These are such a great idea, I feel like you can’t help but smile when you see a whoopie pie, they’re just so fun! looks like a sweet treat for anyone avoiding or cutting back on sugar! a little maple syrup never hurts though! These are so tempting and easy to make. A sweet treat for the entire family for sure. Saving it for later. I must avoid honey and maple syrup. Any thoughts on how to replace the liquid? I can compensate the sweetness but never know how to replace the liquid, that is what other properties must be replaced besides the sweetness. Thank you! I used sugar free maple syrup for this recipe. I linked to it in the ingredients list. Hope that helps! Hello! I would love to give these a try! What would you recommend substituting for the coconut flour and how much? Thanks. You can’t substitute the coconut flour, it’s the main part of the recipe. Sorry!